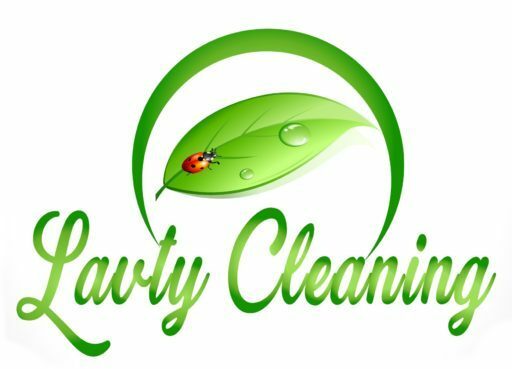 As owner and operator of Lavty Cleaning, I’ve seen and cleaned just about everything you can imagine! For your home or business, you won’t find a more qualified cleaning company than mine! I can restore the original beauty of your home while simultaneously alleviating the stress that you would feel working with an unknown contractor. Your carpet is in good hands with Lavty Cleaning! You have my personal guarantee on that! For Carpet cleaning San Diego customers need frequently to keep their homes and businesses clean and beautiful, nothing beats a personal touch, and that’s exactly what you’ll get from my team. Every job gets the same dedicated attention and care. Work with us long enough and you’ll see for yourself that consistency is key with Lavty Cleaning! It’s the only way we’ve been able to build a reputation of honesty and dependability, and that type of work ethic isn’t anything we’re planning on giving up any time soon! Quality service comes first every time with Lavty Cleaning, but a secondary purpose of our company is to educate owners about the care and maintenance of their homes and businesses. We’re fully committed to giving you all the facts so that you know as much as you want to about the services you’re getting! When customers understand the value and benefits of professional carpet cleaning and other services, they are more likely to have them done often. This keeps their homes cleaner and more beautiful and their families healthier. Escondido, Carlsbad, Oceanside, Fallbrook, Carpet Cleaning San Diego.